Pan American Express, Inc. is a privately owned, asset-based, full service transportation company that was founded in 1988 to service NAFTA manufacturing companies. 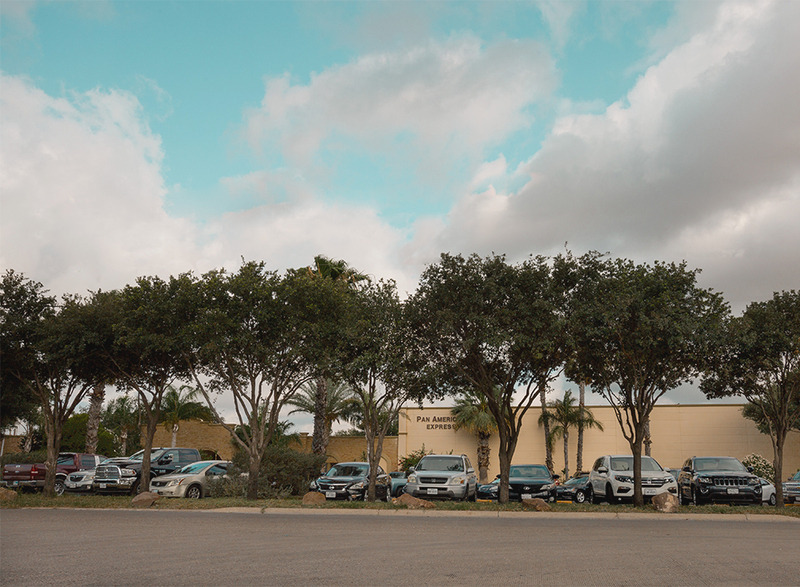 Pan American Express, Inc. is a certified minority (Hispanic American) business enterprise, with the SMSDC (Central and South Texas Minority Business Council), and is an affiliate of the NMSDC (National Minority Supplier Development Council. 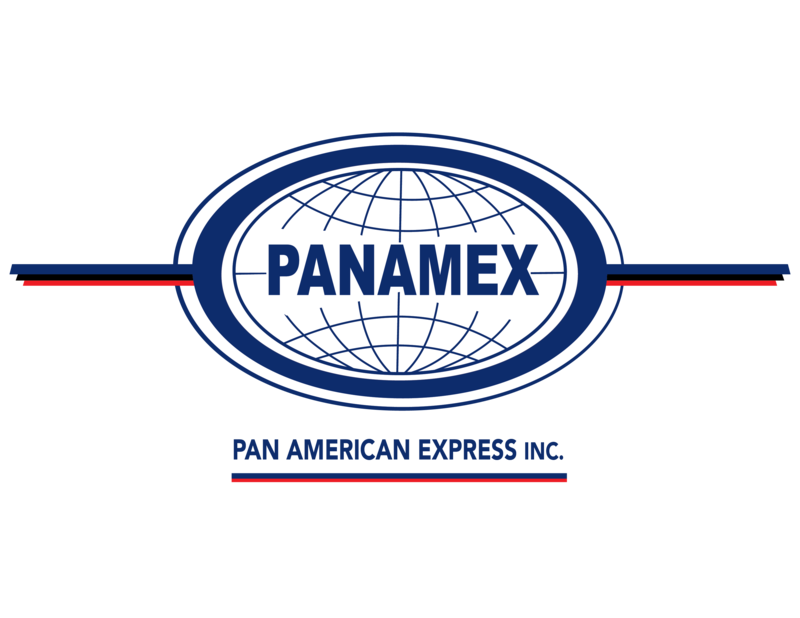 Pan American Express, Inc. specializes in through trailer service between The United States, Mexico, and Canada. We have strong partnerships with several well established Mexican owned transportation companies, which allows for prompt and efficient delivery and pickup of goods in Mexico, while avoiding expensive transloading costs and the associated risks of cargo loss and damage. Pan American Express, Inc. is primarily a truckload carrier, providing both standard and JIT/expedited service with either single drivers or team drivers, for maximum transit efficiency of your products. 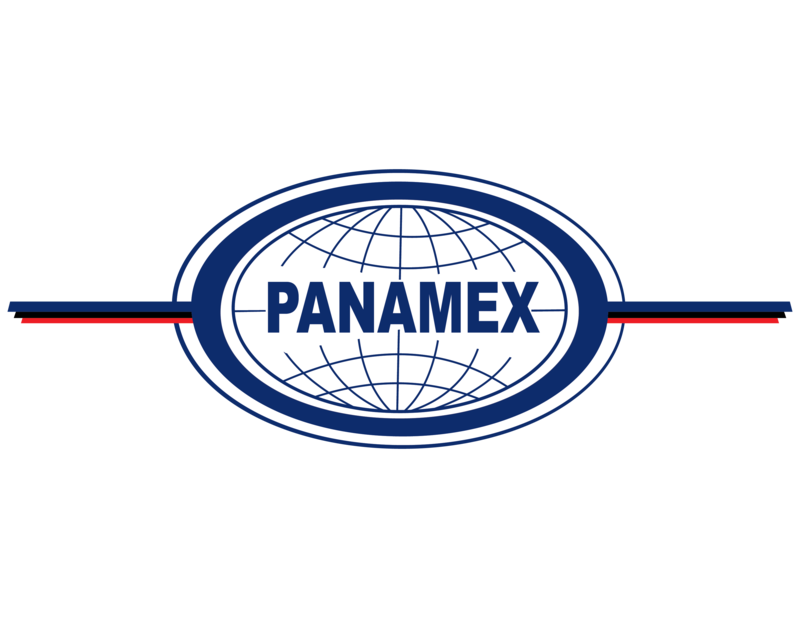 Pan American Express, Inc. is committed to remain a leader in providing excellent transportation service in The United States, Mexico and Canada. We are dedicated to growing long term relationships with our customers through reliable service and customer support. Pan American Express Inc. will relentlessly strive to be a vital link in the Supply Chain Process. Our company with continually improve our processes, procedures and technology to exceed our customer needs for transportation and the communication necessary to deliver their products on time, every time, safely.